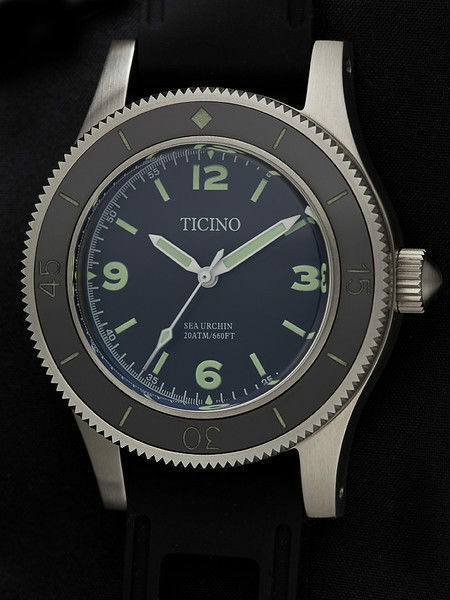 The Sea Urchin is our latest model, released summer 2018. 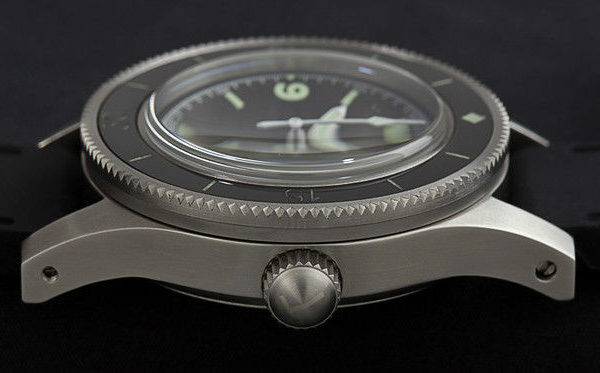 This model is a very solid vintage diver watch. 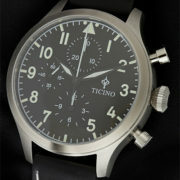 It’s a 41mm all brushed stainless steel case design, secured by screws. 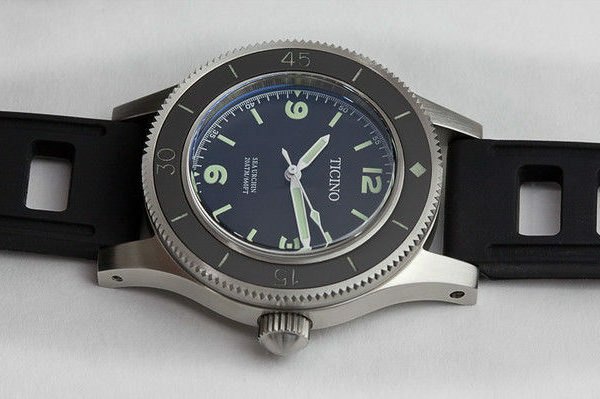 It comes on a very comfortable rubber strap that also looks real nice on this particular watch model. 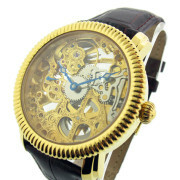 The movement is of top quality made by Seiko. 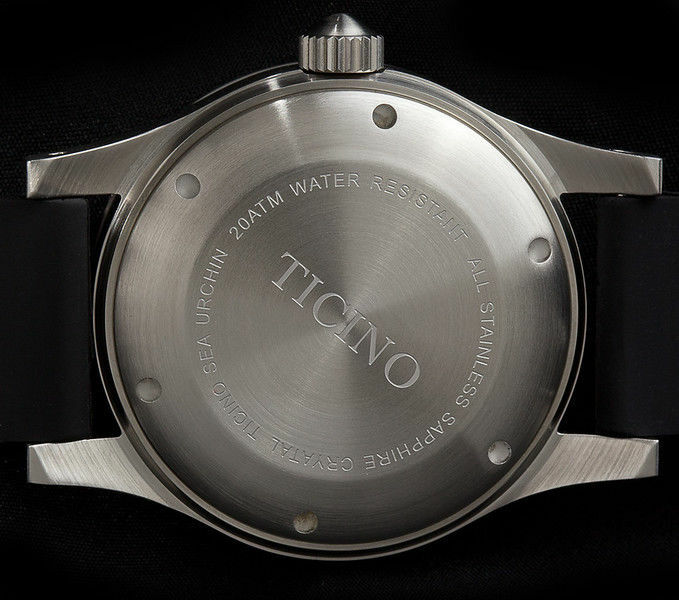 The watch has a raised and domed scratchproof sapphire crystal. 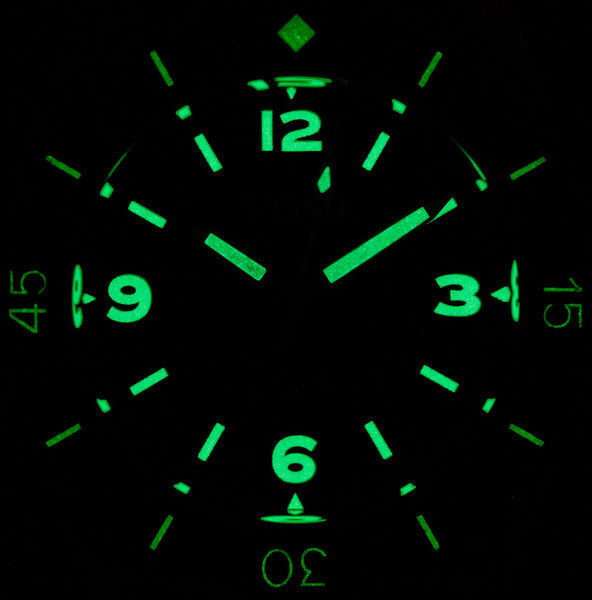 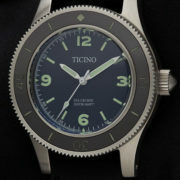 The bezel is scratchproof ceramic with lume. 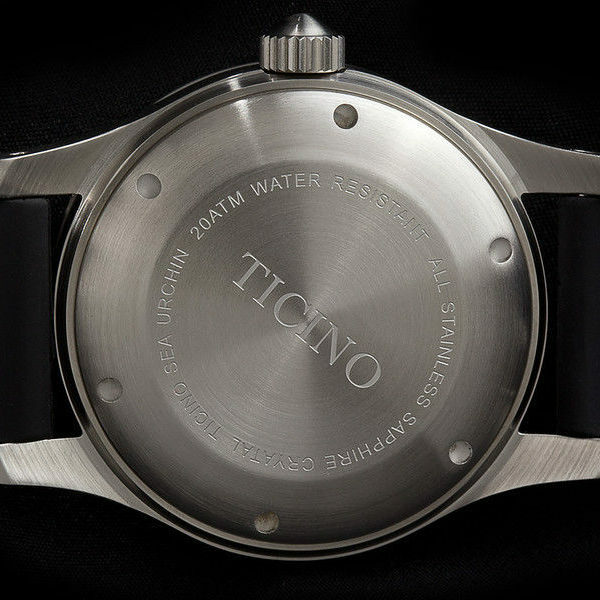 You can feel comfortable diving with this watch to 660 feet below the ocean.